a hot summer weekend in chicago with lots of friend time and a quiet, relaxing sunday evening with c, watching a certain tv finale and binging on breaking bad season 2.
ashley nicole catherine introduced me to interior designer ana antunes' work, and it is gorgeous! 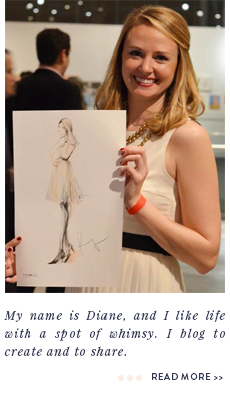 adore this "shoe diary" created by live creating yourself. 33 shades of green put together a fabulous and detailed tissue paper flower tutorial. things that sparkle introduced me to the beautiful and moving tutu project. the perfect match: a great engagement present idea by papery & cakery. love the glitter guide's style icon profile on her royal highness.